As the sales come closer and closer we would like to reward our followers, friends and subscribers with the first opportunity to access the ss14 sales. 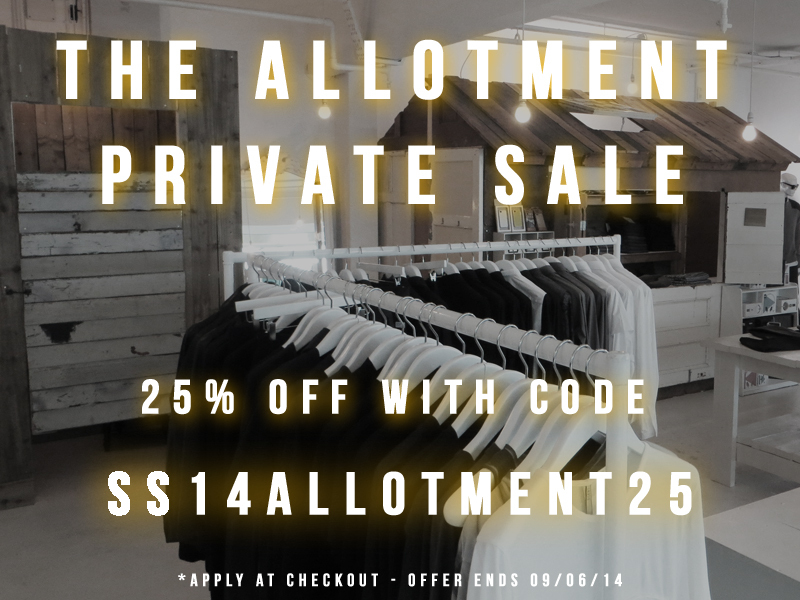 We are having a 3 day Private sale across all stock from silent by damir doma vests and tee's to The House of Nines suits. Find yourself saving huge amounts on the current seasons best to offer. Be sure to check out the social media links below for more updates and offers.